Great-looking, high-quality polyester apron in Charcoal (black). 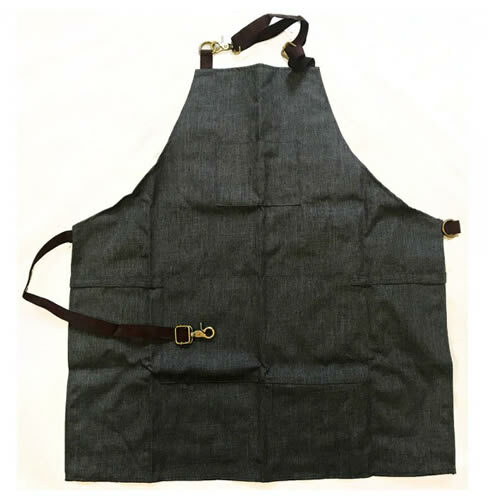 Hair Tools' Barber Apron is a stylish and durable polyester garment that's both machine-washable and water-repellent. It features adjustable straps with metal fastenings and two front pockets for storing tools. 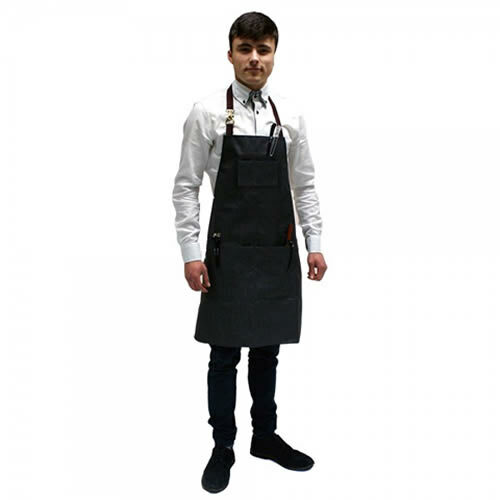 £17.94 (inc. VAT) Why no VAT? We're a trade wholesaler and quote our prices without VAT to help our VAT-registered customers understand the true cost of a purchase.